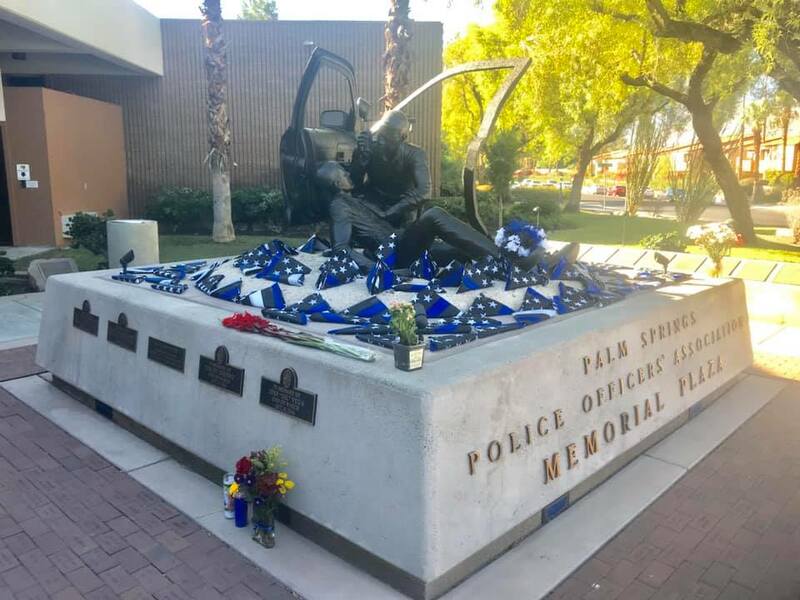 We would like to thank you for your support of the men and women of the Palm Springs Police Officers’ Association who protect and serve us every day. WE are there. Our Association provides the necessary support for medical bills, funeral expenses, and other critical needs. We stand by our officers and their families in times of need, and we are hoping you will stand side-by-side with us as partners. That’s why I am asking for your Help! Your support will allow us to continue to fund the much-needed areas within our city, such as: Police Memorial & Survivors Funds, Community Outreach Events, Youth Programs, and much more! Help us make a difference in the lives of those who need it most!